Top 9 Reasons Why More Running Creek Locals Choose To Use Jetset Plumbing! 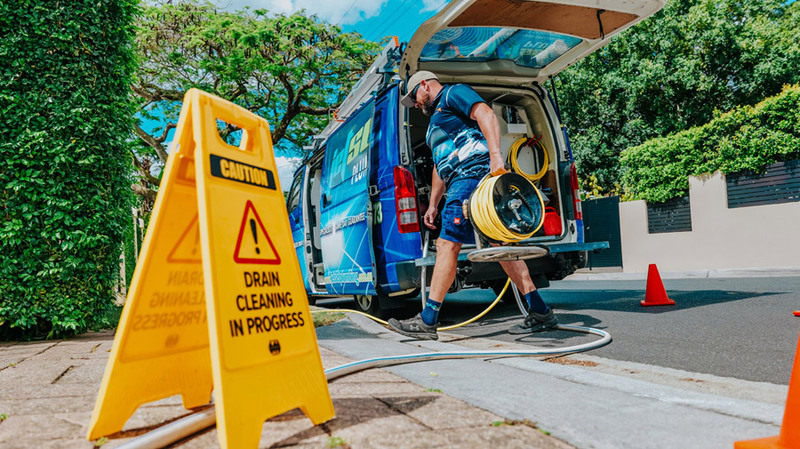 Our Running Creek leak detectors use the latest non-invasive leak detection technology, the High Frequency Ultra Sonic Listening Device, to detect precisely where even the smallest leak is coming from. The greatest advantage of our listening devices is that we don't need to punch holes into walls or drill into concrete to find the leak, our listening devices can detect leaks through walls and concrete! Because most Running Creek water leaks are hidden, they often go unnoticed and can result in a plumbing disaster if left ignored. With routine services delivered by our team, you can rest easy knowing that your Running Creek property is leak-free. Best of all, destruction is almost never necessary to locate leaks, thanks to our advanced tools and non-invasive practices. This is why customers turn to Jetset Plumbing, the Running Creek Leak Detection specialists, for services they can trust.